Collect bugs by dragging them to your net. Can you collect them all? 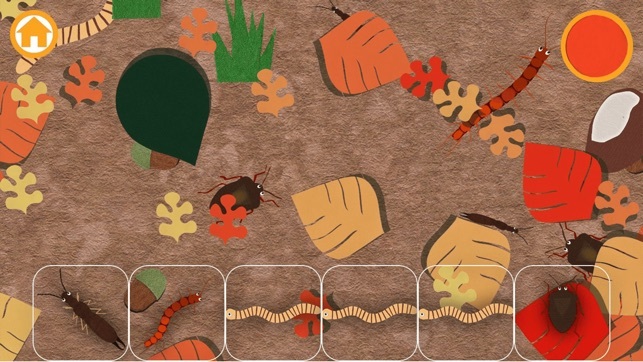 In creative mode, design a forest floor with Bugs from your collection. 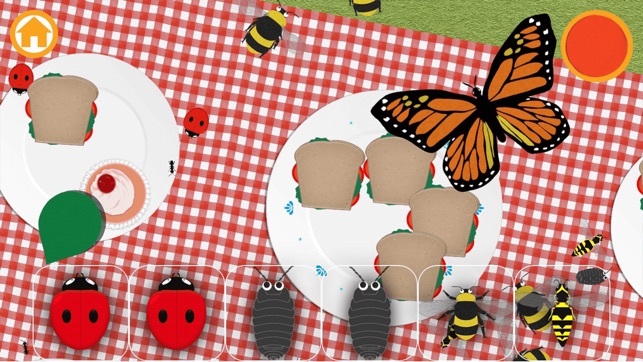 Seek & find awesome animated bugs to complete the best bug collection around. Explore and discover the amazing forest floor. 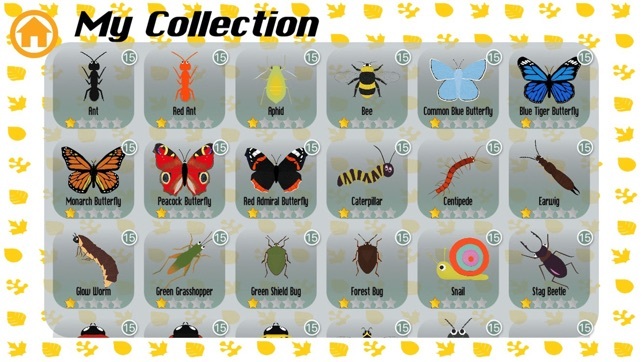 - Collecting reveals new and rare bugs. - Seek & find in four dynamic nature locations : Picnic blanket, Forest floor, Wildflower meadow and Autumn wood. - Explore the forest floor in day or at night. - Cake! Squash blackberries and other surprises. 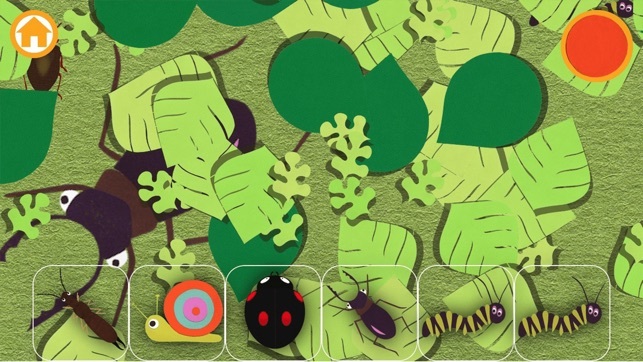 - Recognise and name real insects through play. Relax with a bit of nature discovery or go clicker-style collecting crazy. 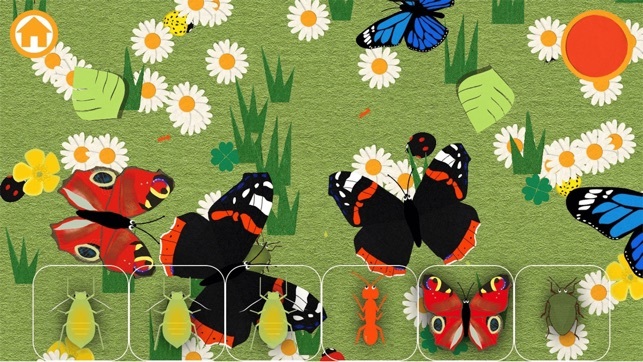 How to Bug Hunt: Drag and drop bugs into the on-screen net to add to your collection. 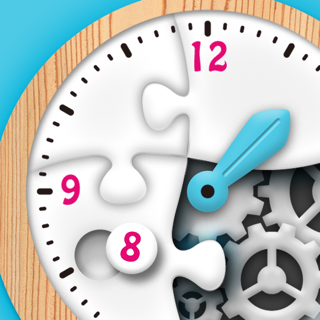 Seek & find hidden objects with pinch to zoom in/out and drag/pan to navigate. Drag and tap on objects to reveal bugs. 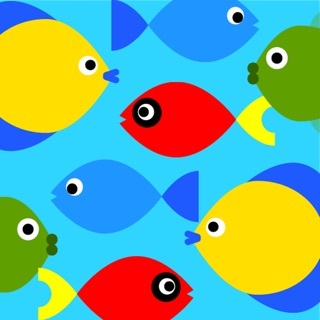 Great game for all ages especially kids (kidsapp), children, preschool, toddler, and kindergarten.